Staff of Air Trip International Ltd and Times Aviation System Limited has received extensive training in reservations, e ticketing from airlines. Our staffs are specialist in serving the needs of the travel agency has gained reputation for assurances of all travel related services for its customers. 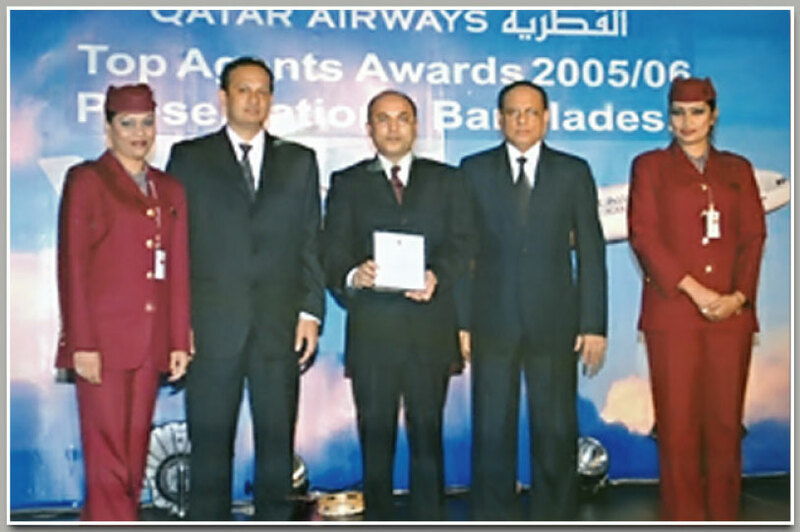 Times Aviation System Limited is BSP/GDS linked with all participating carriers in Bangladesh also holds manual ticket stock of non BSP airline for travel and packages. We aim to provide quality service to our customers.